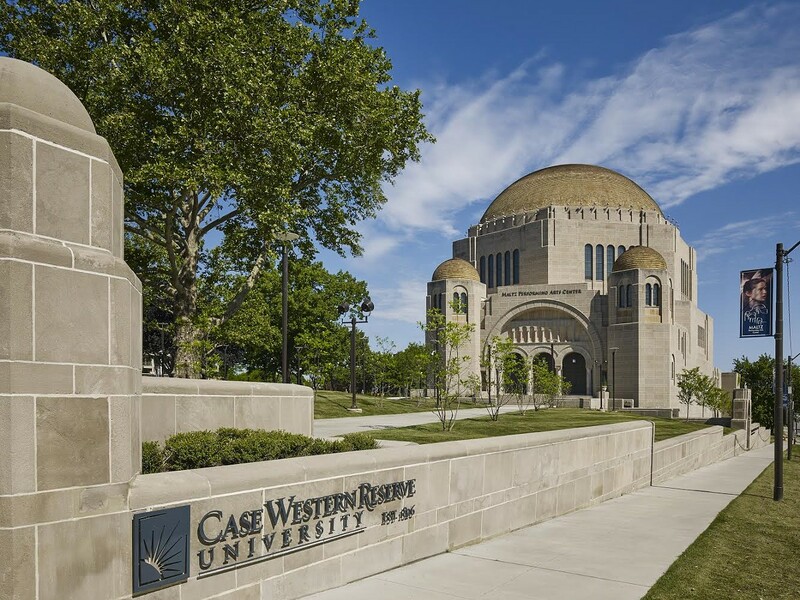 From Cleveland Scene: Starting next month, the Milton and Tamar Maltz Performing Arts Center at the Temple Tifereth-Israel on the Case Western Reserve University campus will launch the Silver Hall Concert Series, 19 free musical performances. The series will feature professional, semi-professional and community ensembles from Cleveland and the surrounding areas. The concerts will also include performances by Case Western Reserve’s Department of Music student ensembles. All performances will be free, but tickets must be reserved online or from the center’s box office. The Case/University Circle Symphony Orchestra, the CWRU Bands and the CWRU Choirs will make up nine of the performances. Find a full schedule, free tickets, parking information and more info here.